Babies have smooth, soft skin that is wrinkle free and moist. Over time harsh elements in the environment wear on the skin making is dryer and tougher. With age comes wrinkles and sagging in the skin. Good skin care can slow down the harmful effects of time and the environment. So choose the right skin care product. Seeking the finest in beauty and skin care, Clinelle was born in 2004 with the desire of delivering quality products encased in natural and skin-friendly ingredients. Clinelle is made of natural plant extracts and essential oils. With Clinelle we believe 6 secrets to happy skin: no fragrance, no mineral oil, no artificial coloring, non comedogenic ingredients and no lanolin. 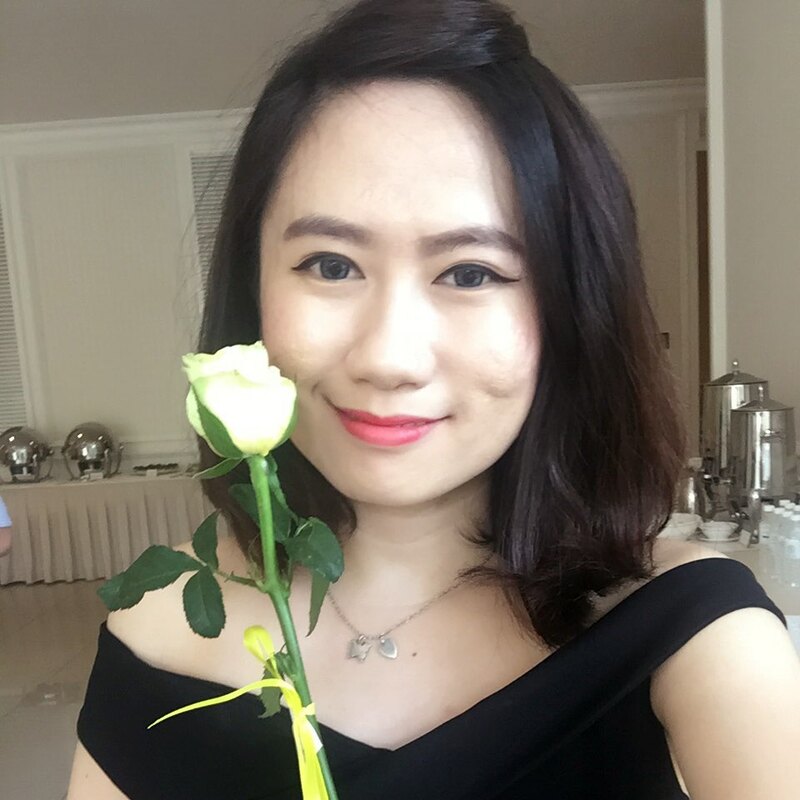 Each product has the special formulated RX3 action which is to repair, refine and reshield for long term use to achieve happy skin, happy face. 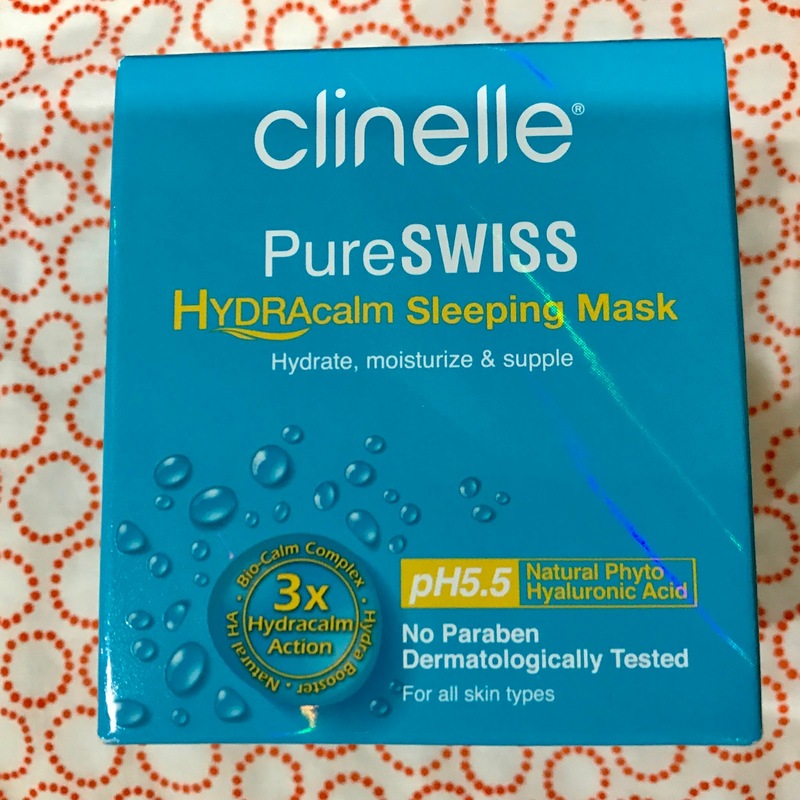 The first product that I am going to review is Clinelle - PureSwiss Hydracalm Sleeping Mask. 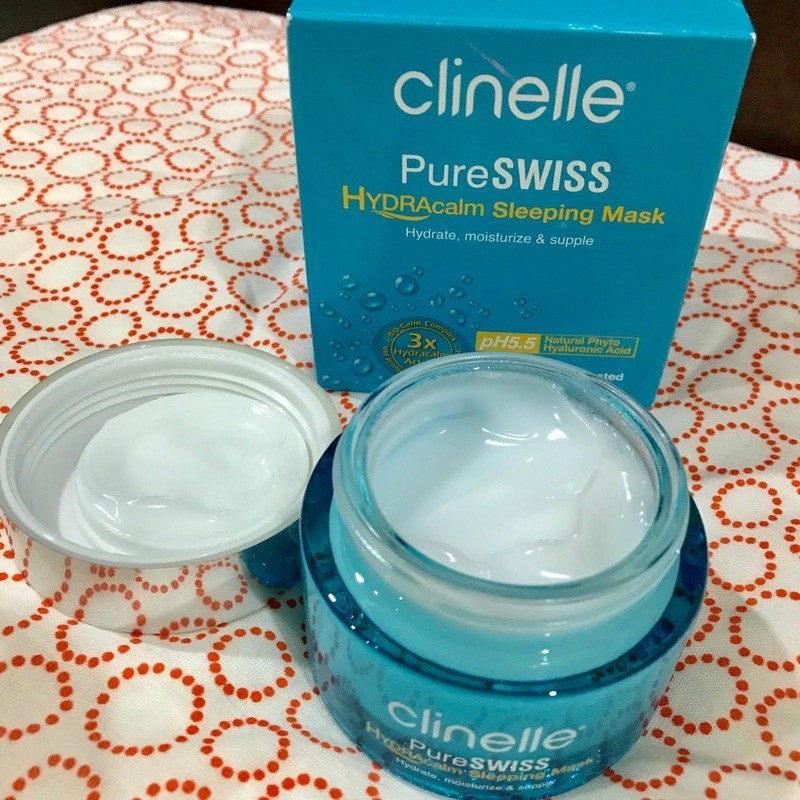 A cooling & refreshing light cream gel sleeping mask provides optimum hydration & brightening effects through the night, leaving the skin rejuvenated & refreshed the next day. The unique formula transforms into water droplets when applied on skin. It can be easily absorbed by the skin & leaves it delicately hydrated & supple. The affect for this sleeping mask 2 min of pampering & 72 hrs of Hydration. Wow wow wow!!! Super fast absorption, 3x Hydra action and I love the essence too. I tell you!!! This is super powerful. This UV Defense has non greasy, broad spectrum and most important is soothe, hydrate and protection because it has SPF 50 PA+++!!!! Awesome baby!!! Using encapsulated Broad Spectrum Sunscreen that prevents skin absorption of chemical sunscreen for longer and safer skin residence time. Also formulated with nourishing benefit of hydrolysed pearl peptide, moisturizes and restructures skin while UVA and UVB filters shield skin from harmful UV rays. An effective body shaper cream that reduces cellulite, flattens tummy, shapes, firms and tones body to a more contour shape while improving skin elasticity and brighten skin tone. Whoever that met me and know me thought that I am slim but actually I have a BIG belly tummy. Aduhai....!!! This shaper cream comes with 5 stainless steel roller-ball massages applicator to maximize the shaping effect while apply. Now i don't need to worry anymore, now I have Hot Body Shaper Cream to prove my body shaping results in 7 days. Thank you thank you!!! Goodbye jelly-belly tummy, hahaha!!! Oh by the way, there is some description shown on the box that can be used in other part of the body. Attention people, more good news!!! 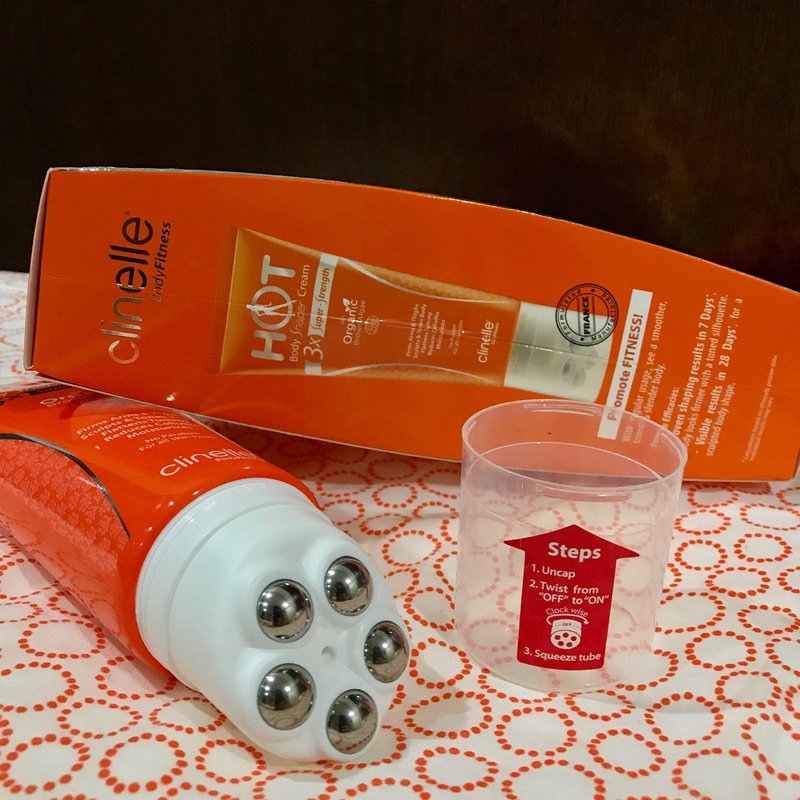 Whoever keen to have a slim body, you can get Clinelle Hot Body Shaper Cream from their website here. Fast delivery and reliable too. 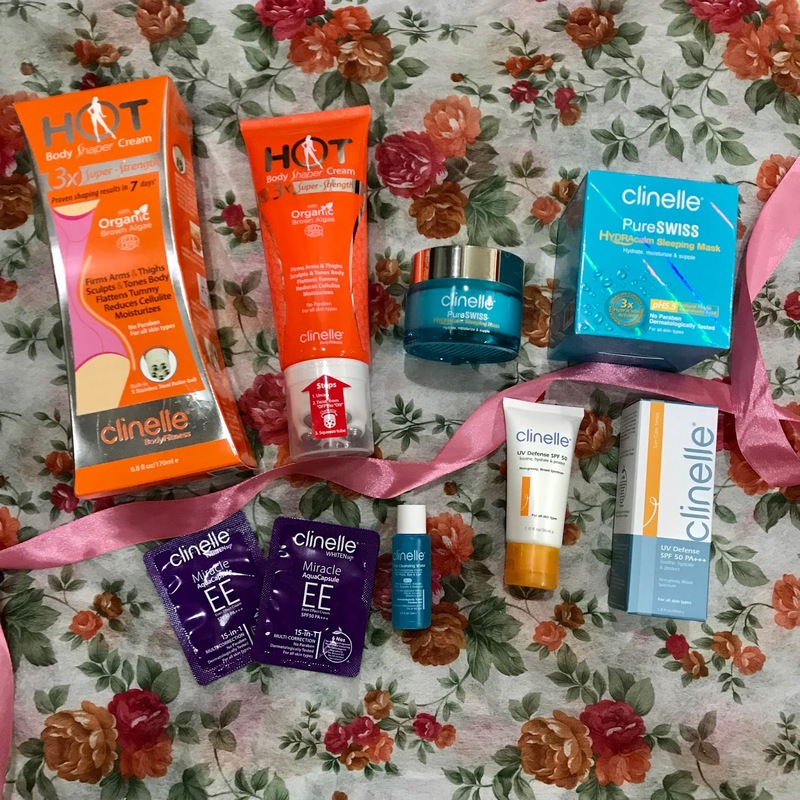 The price for Clinelle Hot Body Shaper Cream is RM 89.90 for one tube but there are doing a deals for bundle saver which is RM 119.00 for 2 tubes. Go, go, go!!! Purchase now while stock last. At last, all Clinelle skin care products are formulated with 7 secrets for happy skin, which excludes potential harmful ingredients that could lead to skin irritation, pre-mature aging & deterioration to skin health. With skin health being at the forefront of the brand, Clinelle believes that a beautiful complexion stems from a healthy skin. 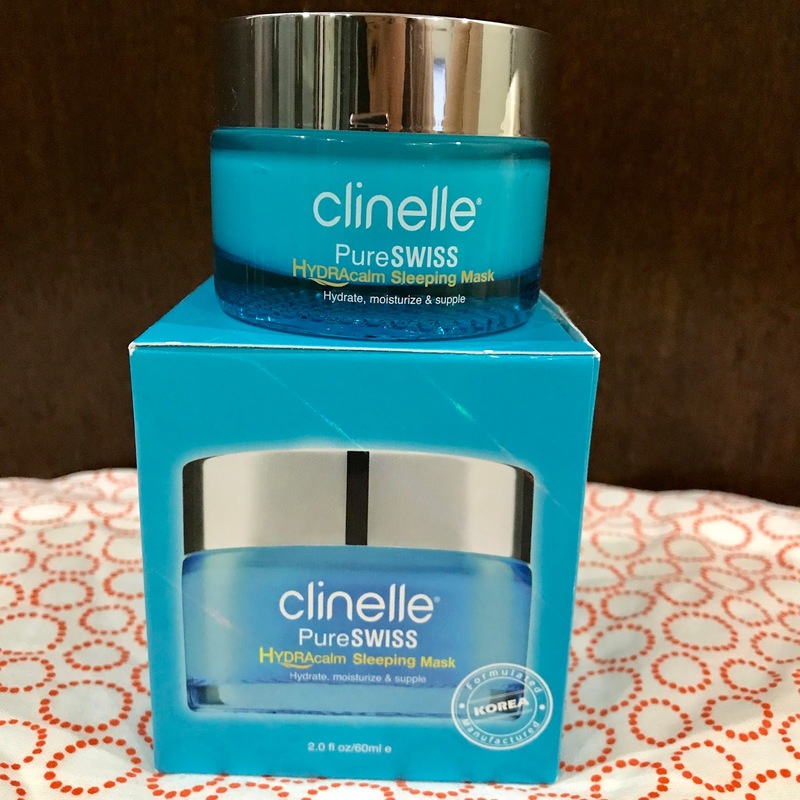 Thank you Clinelle for letting me discover such a prefect products. I am happy with it overall. For more details, please visit their website and Facebook page for upcoming news & products and you can visit the nearest Watson store to purchase the products, while you can try their tester too. Happy shopping everyone.